Live on the Main Stage! Feelin’ some top notch folk music? Rising stars from Stone and Snow will be playing at the Main Stage at 10:00 a.m.! 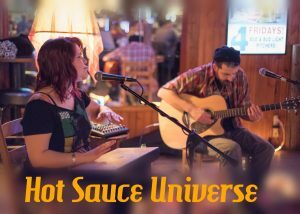 This funky duo cooks up soul, R&B, and rock n’ roll, spiced with improvisational jams and served with acoustic instrumentation. EP “Color Me” now available! 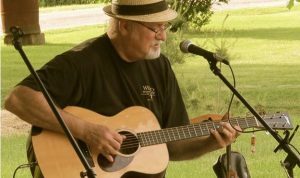 Playing on the main stage at 12:00 p.m.
Finger picking acoustic guitar player David Berchtold will be playing at the Main Stage at 1:00 p.m. David makes the Expo lively with his rock and folk standards.